Juzo Silver Sole Support Socks feature silver knitted sole with X-Static silver fibers that eliminates odour and provide firm protection against infections, bacteria, and fungi. These compression socks are ideal for sensitive feet, athletes, diabetics, and for people who work all day on their feet. 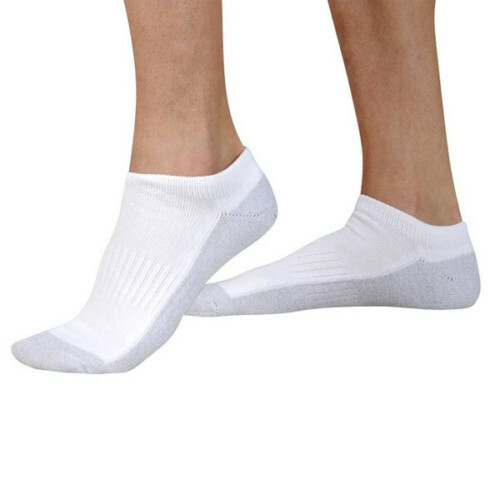 These compression socks have pillowed sole that provides extreme cushion, reduces blistering and callous buildup while allowing you to walk for long distance. These compression socks can exert mild pressure on your feet and enhance circulation. Juzo Silver Sole Support Socks provide a great relief to your feet while exerting mild pressure on ankle and feet that causes increased circulation. These compression socks keep your feet active and comfortable. 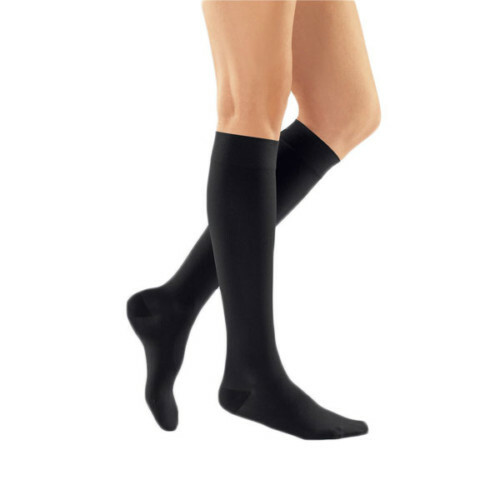 You can easily prevent blistering and callous buildup while wearing these compression socks. These compression socks have channeled toe seam that help you get rid of irritation.